As the Medical Director for New Hope Fertility Center, I see many women considering egg freezing in their late 30’s and early 40’s. 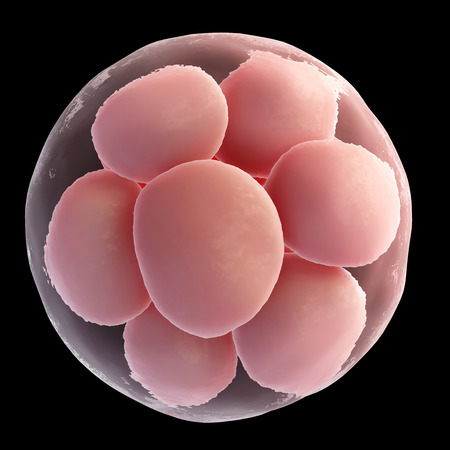 As one of the first American fertility specialists to offer egg freezing, I helped to pioneer the vitrification process of cryopreserving oocytes. Through the vitrification method of cryopreservation, I have accomplished over 400 live births using this cutting-edge technology. Look: Vitrification is an advanced technique designed to increase the chance of a successful pregnancy being achieved through fertility preservation. Vitrification is the rapid freeze method of cryopreservation. Extreme, rapid freezing avoids the formation of harmful ice crystals between cells. Why is this important? The vitrification method increases the chances of pregnancy. Vitrification is a flash-freezing method preventing the formation of ice crystals between cells. Ice crystals can cause damage. Post a comment about this article in the box below and the Doctor will be happy to address your inquiry. It is important to work with a fertility care team that understands which treatment methods are best for you, considering your specific medical issues. Personalized treatment plans offer the highest success rates and the best overall patient satisfaction. To schedule your initial consultation with Dr. John Zhang, call 917-525-5496.